It doesn’t matter if you like them arched and feathered or straight and bold, eyebrows are arguably the most important facial feature. 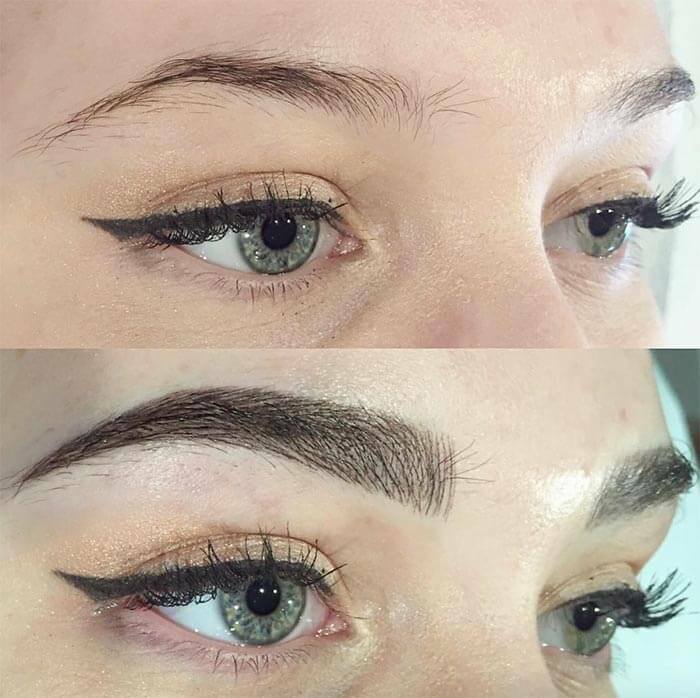 If you’re not satisfied with the ones you have, there are so many ways to update them, including brow gel, pencils, and even tattooing. But now there’s a very natural option that delivers semi-permanent results. 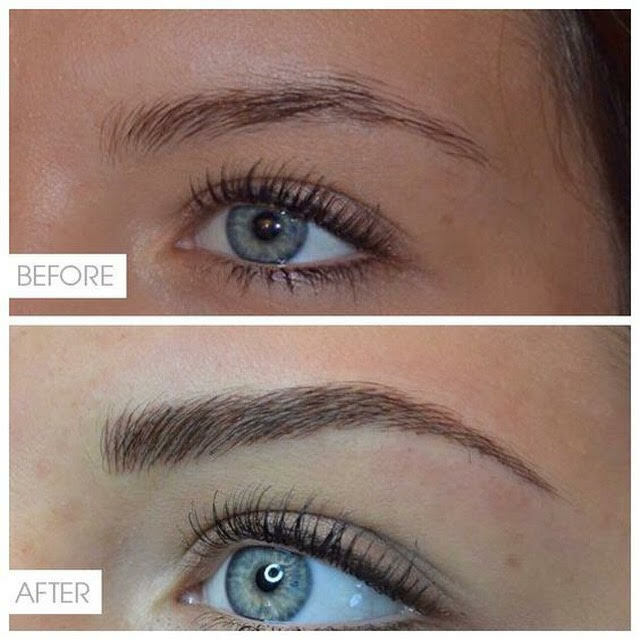 Ladies, we’d like to introduce you to microblading. Unlike the sometimes sharpie-esque effects of permanent makeup, microblading is more of an embroidery of strokes that look just like real hairs. 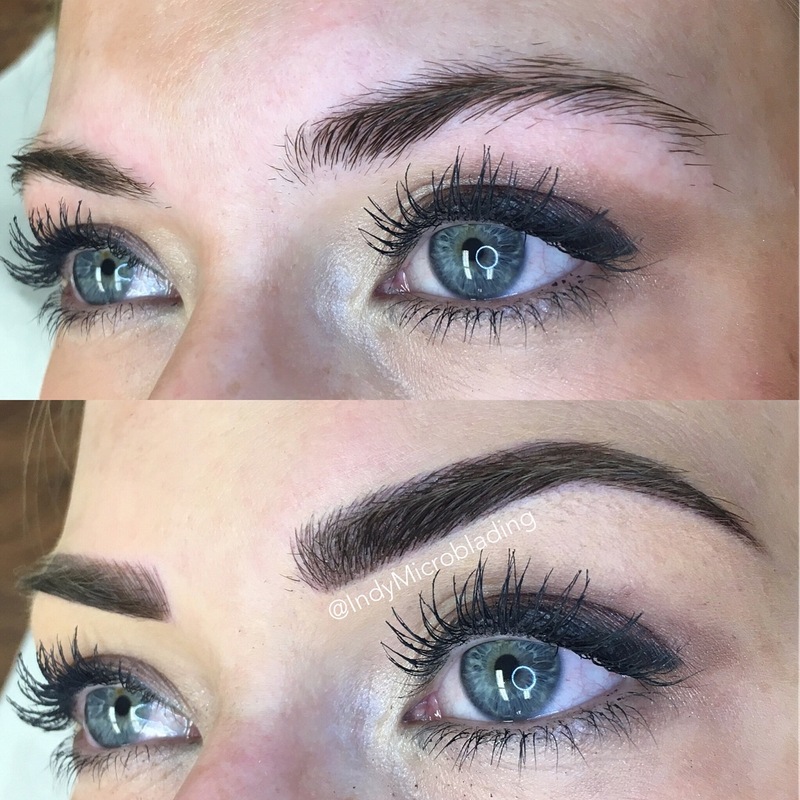 Microblading is perfect for those who want to fully reconstruct, define, cover gaps or fill-in over-plucked brows. 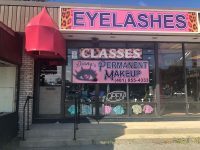 The professional lash and eyebrow expert also revealed that those who just want to add a slight arch are also great candidates, and the results are a natural, undetectable fringe.If you’re still not sure how the technique differs from tattooing; with the microblading process, we use a special microblading pen to draw on individual strokes one by one. Since the results will last for up to three years before beginning to fade it’s good to know that the technicians pay so much attention to detail. We will draw or thread the shape in. You may also come in with the style you prefer. During this time, the best-customized shape for every client is chosen. The pro advises clients to be cautious of places that are not licensed. Before the microblading begins, a topical numbing cream is applied to the area to minimize discomfort, followed by a liquid anesthetic if preferred. If you’re worried that the process is painful, we can assure, some clients may only feel a slight discomfort. The best part about the technique is that there is no downtime. 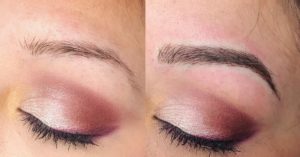 Your new set of brows will be ready for a selfie immediately after the process. The pro, however, does recommend a follow-up of 2 weeks to one month after your appointment. The healing process is different for everyone, and it takes between 25 and 30 days. After 2 weeks to one month, we recommend a 40-minute touch-up to most customers. Unlike eyebrow extensions, which you have to be careful about maintaining, microblading is low maintenance. After healing, you can rub them and enjoy swimming or other activities without them smudging off. No special care is required, except for a brief touch-up once a year. The smudge-proof solution on an average will cost you anywhere between $700 and $800. 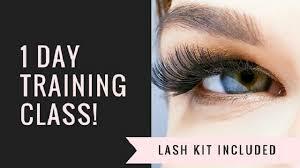 At our salon please call for more information and for our special prices. Waking up every morning with perfect brows may totally be worth it.